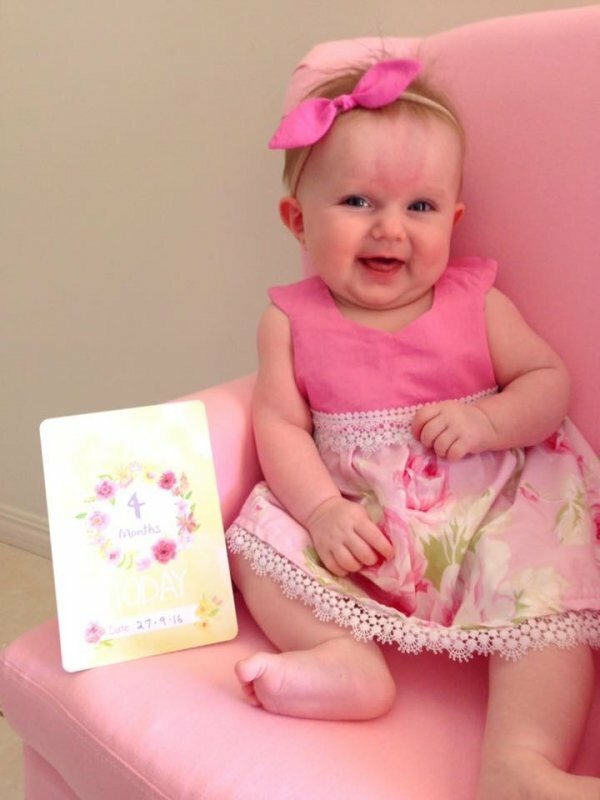 A gorgeous set of 3 pink fabric baby bow headbands. Featuring a soft baby pink headband , a pretty rose pink headband and a hot magenta pink headband, these will match with so many outfits. Perfect to dress up any spring or summer outfit. 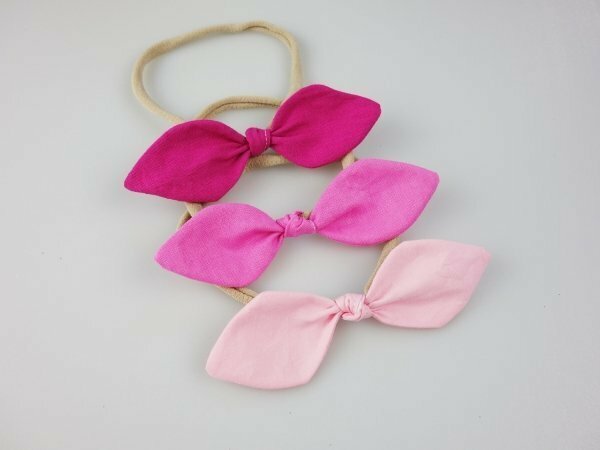 These are a must have hair accessory for any little girls wardrobe. These are also great birthday party gifts or favours, Christmas gifts or Christmas stocking fillers. *MODEL is wearing the rose pink headband.